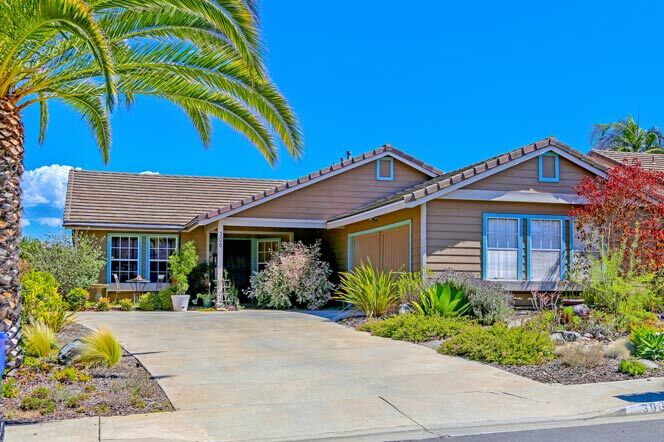 The Rancho San Luis Rey area is a planned community located in the central Oceanside area. The homes were built between 1990 to 1992 in the Ranch architectural style with mid size homes that average around 2,000 square feet. These homes have great curb appeal and offer a desirable single level floor plan. Real Estate prices for these single family homes tends to be very affordable compared with other Oceanside neighborhoods. The community does have a very small association with monthly dues of $73.00 a month. The location is really ideal and situated right off the 76 freeway at College Blvd. Within a one or two block radius there is a large shopping center filled with local restaurants and shopping. For more information on this community please contact us today.